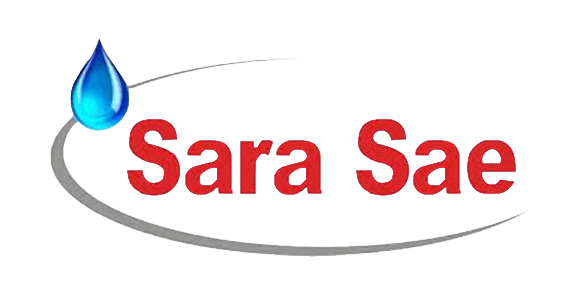 Sara Sae is one of the few Indian companies with a track record of supplying critical oilfield equipment to the global markets. The company, with its strong manufacturing base in India and US, counts leading O&G equipment majors and drilling contractors as its customers. It has a widespread presence with offices in US, Singapore, Dubai in addition to distributors in Russia, Australia and LatAM markets.